Officials involved in the Philippines’ war on drugs, launched by President Rodrigo Duterte last year, are targeting innocents, faking evidence, and profiting from murder as they carry out thousands of extrajudicial killings, says advocacy group Amnesty International. “Amnesty is deeply concerned that the deliberate and widespread killings of alleged drug offenders, which appear to be systematic, planned and organized by the authorities, may constitute crimes against humanity,” says a newly-published report. 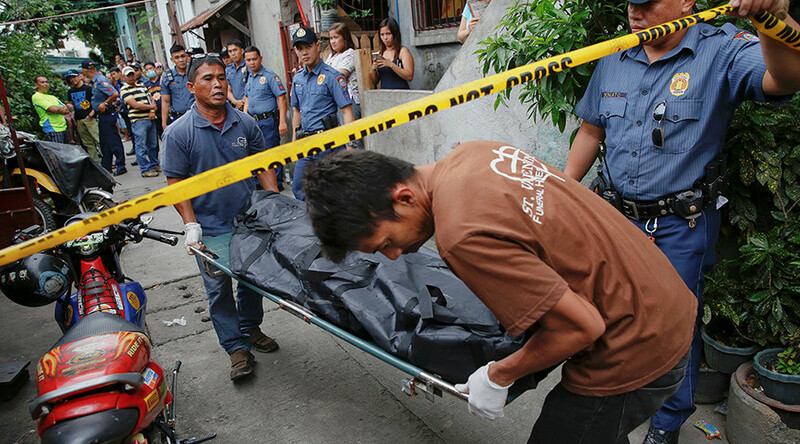 Citing police statistics, the NGO says over 7,000 people have been killed by the authorities or unidentified armed groups since Duterte assumed his post in June last year. According to Amnesty, which studied a subset of over 30 fatal cases, the scenario detailed in official documents is usually “startlingly similar.” Police claim they were attempting to detain a suspect, either at home or in the middle of a set-up deal, and then say that he attempted to resist by pulling a weapon, at which point he is gunned down. Over 2,500 suspects, and 35 officers have been killed in such operations. But the authors, who say that they spoke to 110 people from varied backgrounds – officers, drug users and dealers, and relatives of the dead – who paint a different picture. 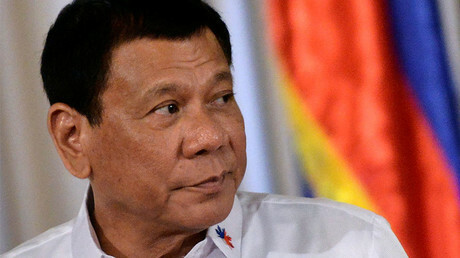 Amnesty claims that “Duterte administration’s relentless pressure on the police to deliver results” has resulted in “abusive practices” including “significant under-the-table payments for ‘encounters’ in which alleged drug offenders are killed.” The authors say that police often run a joint “racket” with funeral parlors, which pay out bonuses for providing them with dead bodies. “Officers sometimes disguise themselves as unknown armed persons, particularly when the target is someone whose family might bring a complaint or whose death might lead to greater suspicion,” says the report. While many in the Philippines may endorse such strong-arm tactics provided the real culprits are being targeted, Amnesty says the campaign is being conducted on the foundation of not a thorough investigation, but a “drug watch list,” put together by government officials and police officers. The non-evidence-based approach means that those with money and influence – even if they are guilty – can avoid the wrath of the law, while the vulnerable have no recourse to it. 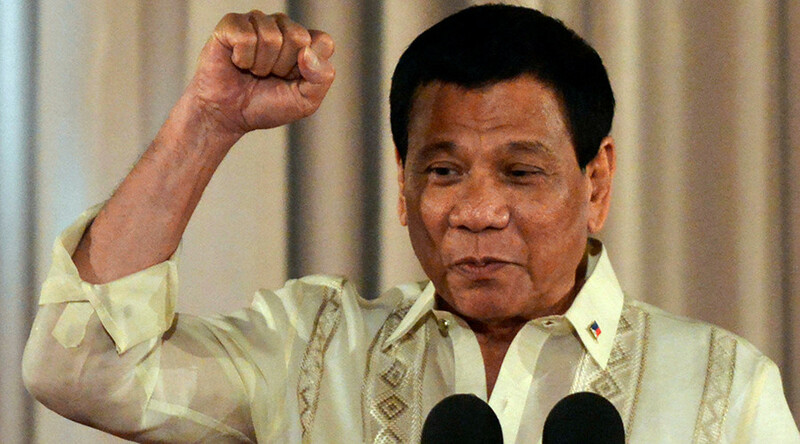 Duterte did not, however, motivate his actions by concerns for human rights, but rather that some rogue officers had themselves formed or joined drug syndicates, and were using their badge to promote their interests, under the cover of the war on drugs.